Ian Jarrett, Editor at Large, Travel Weekly Asia (L) presents the award to AirAsia Indonesia CEO Dendy Kurniawan at the ceremony last evening. SEPANG, 16 October 2018 - AirAsia has been named the Best Low-Cost Carrier at this year’s Travel Weekly Asia Readers’ Choice Awards, the second time it has won the title. The airline was voted best in its category by readers of Travel Weekly Asia, who consist of professionals within the travel industry. AirAsia Indonesia CEO Dendy Kurniawan accepted the award on AirAsia’s behalf at an award ceremony held at Mandarin Orchard Singapore yesterday. “We are honoured to receive this award, which was given to us not by a panel of judges but by our colleagues in the travel industry. This is testament to the customer-focused product we have developed while remaining true to our mission to keep flying affordable for all,” said Dendy Kurniawan. AirAsia has been on a winning streak this year, recognised for a range of accomplishments from digital transformation to customer experience, while bagging one of the biggest awards in aviation in July when it won Skytrax World’s Best Low-Cost Airline for the 10th year in a row. This is the fourth Travel Weekly Reader’s Choice Awards held in Asia as a spinoff of the original that has been running for over a decade now in the US. 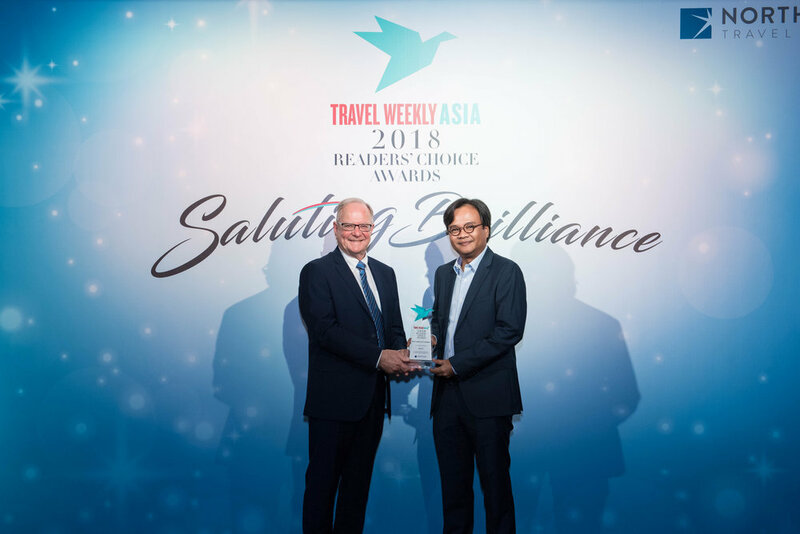 The Travel Weekly Asia Reader’s Choice Award will be presented annually to industry leaders as recognition for their service and product excellence, voted by the magazine’s pool of discerning readers.